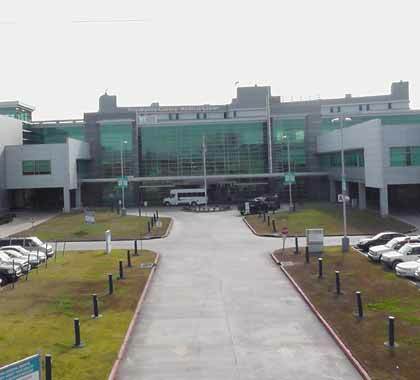 Submit your contact information to receive a free case study on how Houma, LA based Terrebonne General Medical Center (TGMC) implemented the RightPatient® biometric patient identification using Photo Biometrics to increase patient safety and protect patient identities at their hospital. This case study offers a closer look at TGMC’s commitment to take a proactive approach to protect patient privacy and the factors that led them to determine that RightPatient® with Photo Biometrics was the most effective solution to eliminate common risks that could jeopardize patient safety. Learn how TGMC carefully evaluated fingerprint and palm vein biometrics as alternative patient ID solutions, but ultimately determined that Photo Biometrics was more hygienic, versatile, and accurate.